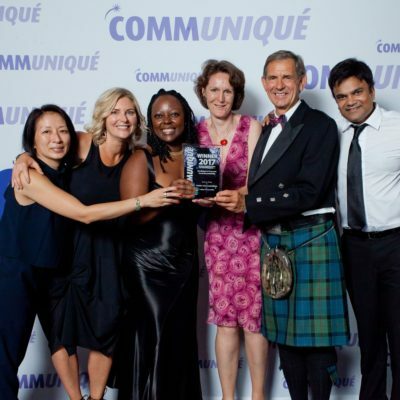 Each year at the Communiqué Awards, industry experts in the United Kingdom gather to celebrate the best of the best in healthcare communications. Professionals from advocacy, pharma, professional services and more come together to select their winners—and this year we were honored to be named among the showcased projects. 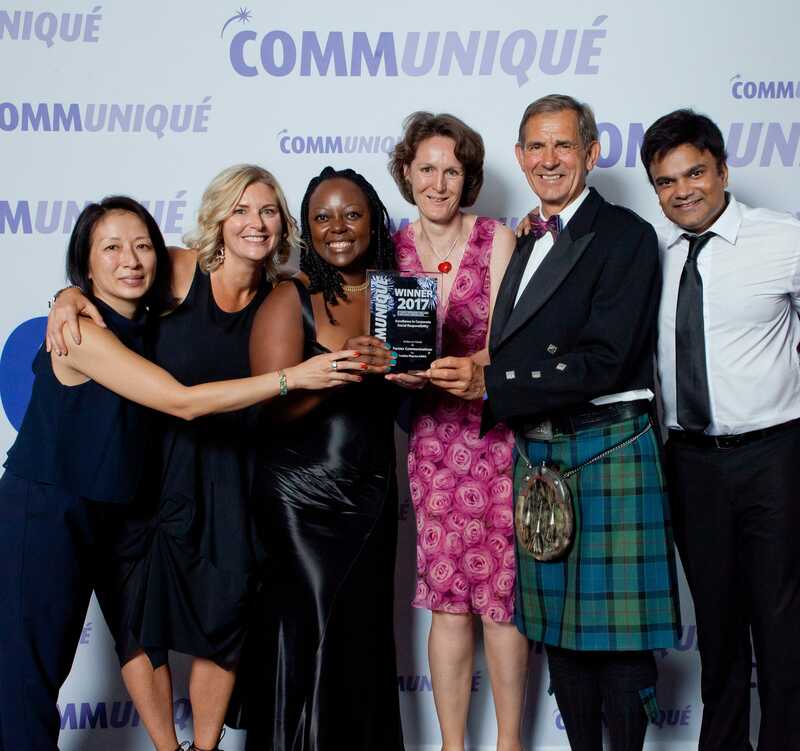 On July 6th, Fistula Foundation’s collaboration with Astellas Pharma EMEA was awarded the Excellence in Corporate Social Responsibility award. The prize honored our work with Astellas to create the Action on Fistula program—a groundbreaking, nationwide treatment network with the capacity to end fistula in Kenya. Our board member, Denis Robson, represented Fistula Foundation at the ceremony. This story originally appeared in the Fall 2017 edition of our newsletter, Transformations.